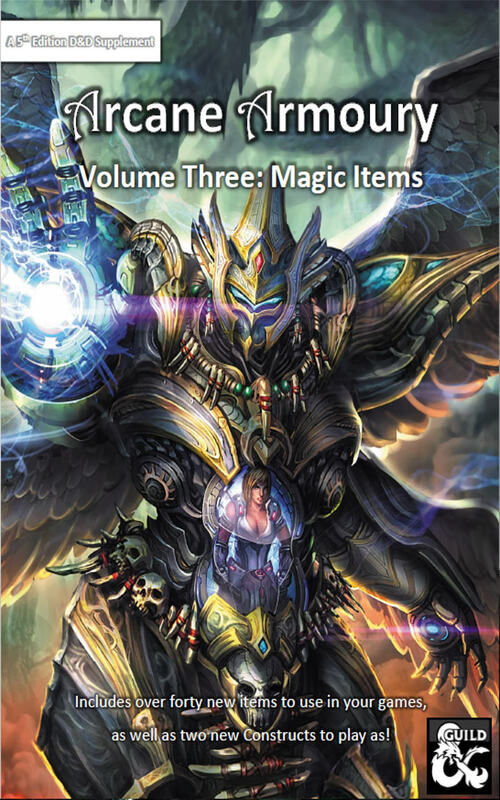 This volume is a much-anticipated expansion to the 1st volume, featuring another batch of brand new items, as well as two new player races, the Multidron, an agent of Mechanus, and the Animite, a soul trapped in a manufactured body. 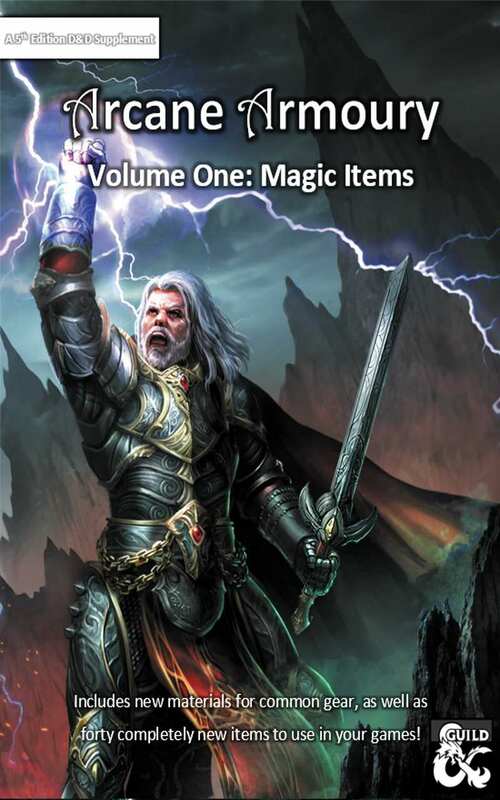 Over 40 new magic items, compiled over the last couple of months. From a massive, world-shattering laser to an anger-fuelled axe, these items are sure to leave an impression on your players. 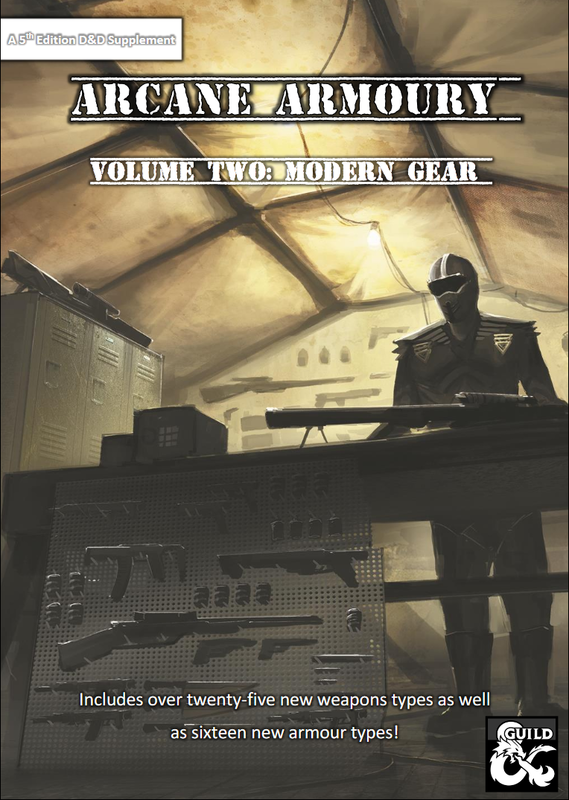 Two new races, complete with backgrounds, descriptions and features – 8 pages of bonus content, included for free. Could I suggest magical bits of monsters as a theme? This is some great stuff! Love the goodies in these compendiums. If I can suggest a theme, how about alien technology?